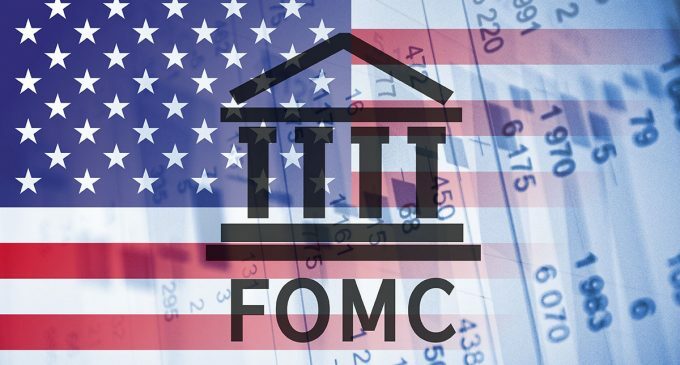 According to the report promulgated by the Federal Reserve, most regions of the United States show the economic growth ranging from limited to moderate. The indicators take into account statistics for December and early January. Despite such negative factors as the increase in volatility and short-term rates, a depreciation of the oil and rising tensions in politics and trade, the forecasts are still full of optimism. Retail sales of cars are growing in almost all regions. In some places, the number of buyers has seriously increased during the holidays. In general, car sales have not changed. The rate of construction and real estate sales remained the same. In some regions, the growth was constrained by high prices and limited offers. The service sector has showed a slight increase. The growth rates are falling in the energy sector. Most districts report an increase in employment and a shortage of workers. For example, in Minneapolis, construction companies do not even take orders because they are shorthanded. Against the background of the human resources deficit, wages are gradually increasing. This applies to employees of all levels and qualifications. In some regions, the salary rises even for entry-level positions that do not require any special qualifications. Prices are rising almost in all regions, as the companies’ production costs are increasing. But not all manufacturers are in a hurry to raise prices. The main reason for the increase in costs was the rising cost of raw materials and transportation. For some regions, an increase in import duties is also relevant. A regional review is formed two weeks before the Fed’s meeting. It is scheduled for the end of January. The data presented in the review are relevant to January 7 of this year.